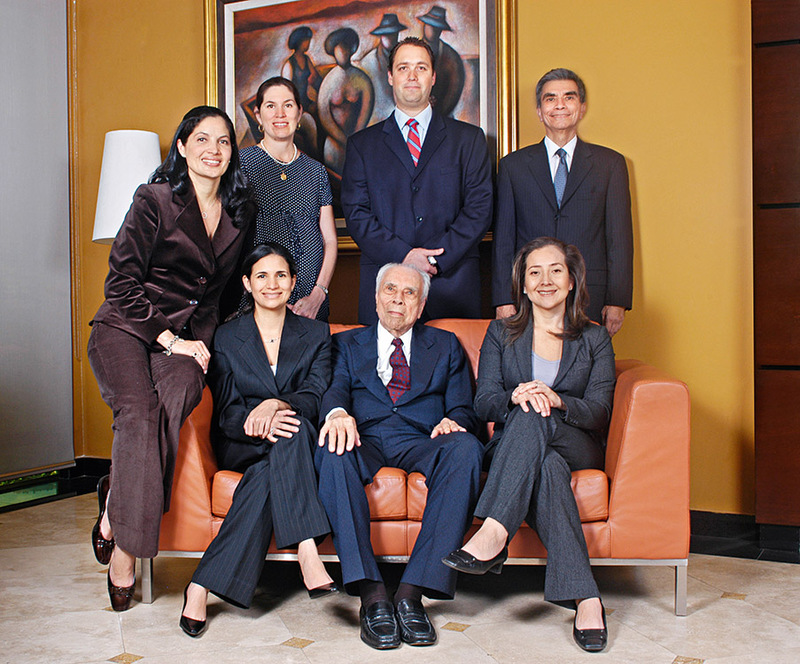 Arias & Muñoz is unique in Central America, for it operates as a single firm rather than as an alliance of firms and currently has seven fully integrated offices across five different countries: Guatemala, El Salvador, Honduras, Nicaragua and Costa Rica. Over the course of its history, it has become today an innovative and world-renowned Central American law firm that continues to spread its influence throughout the region. The firm is truly a one-step, one-stop law firm offering clients the benefits and demonstrated advantages that come from having all their regional businesses served from one, fully integrated base.